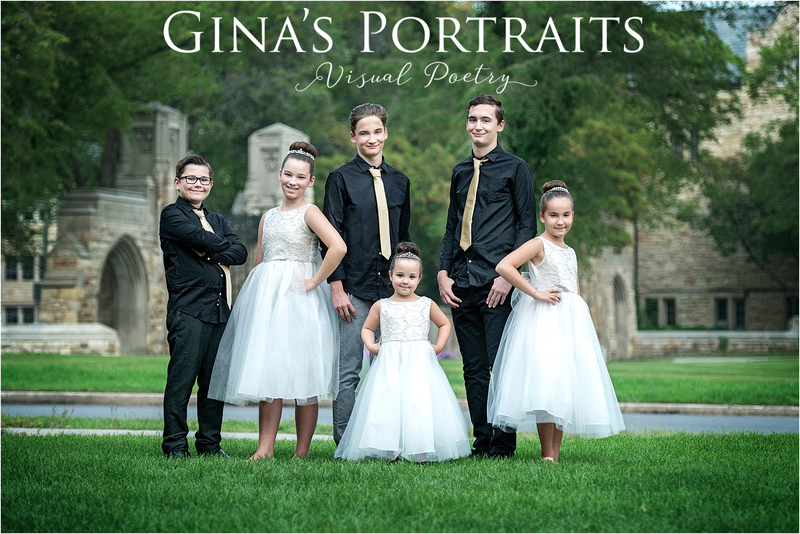 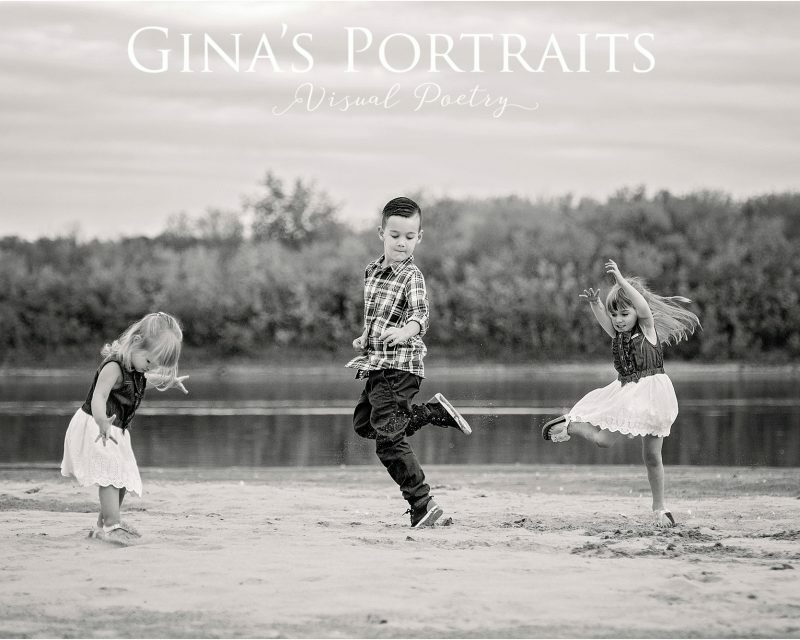 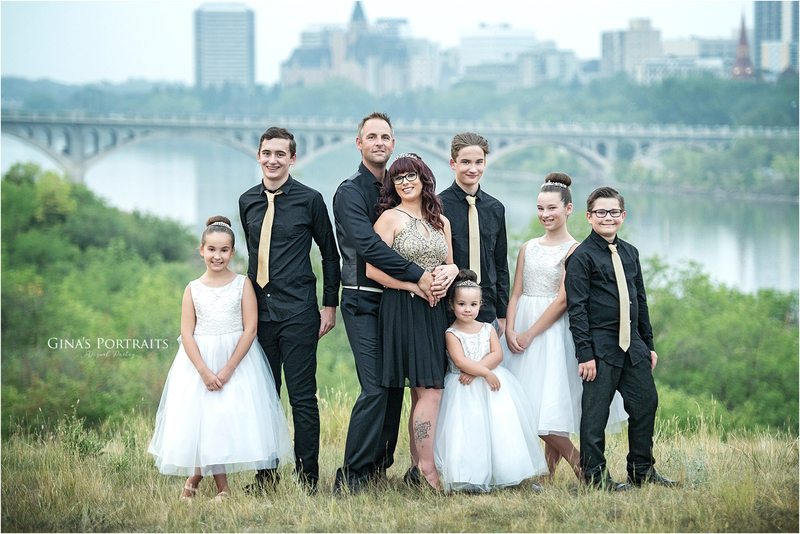 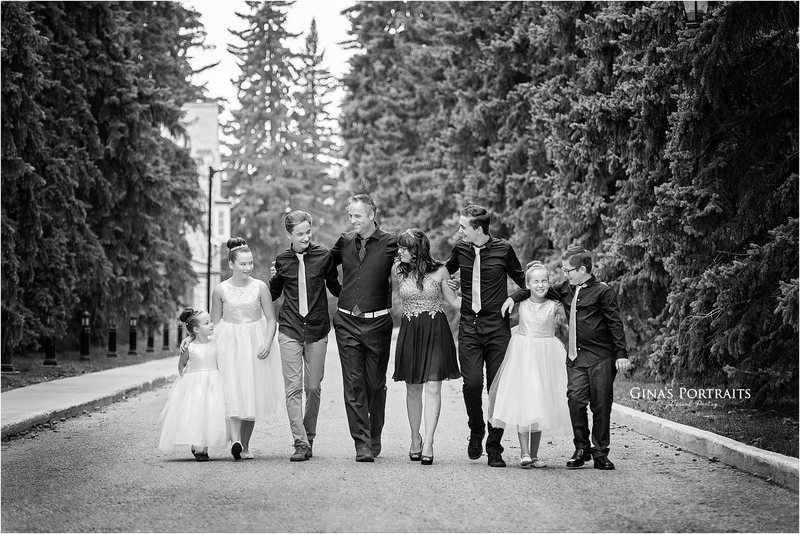 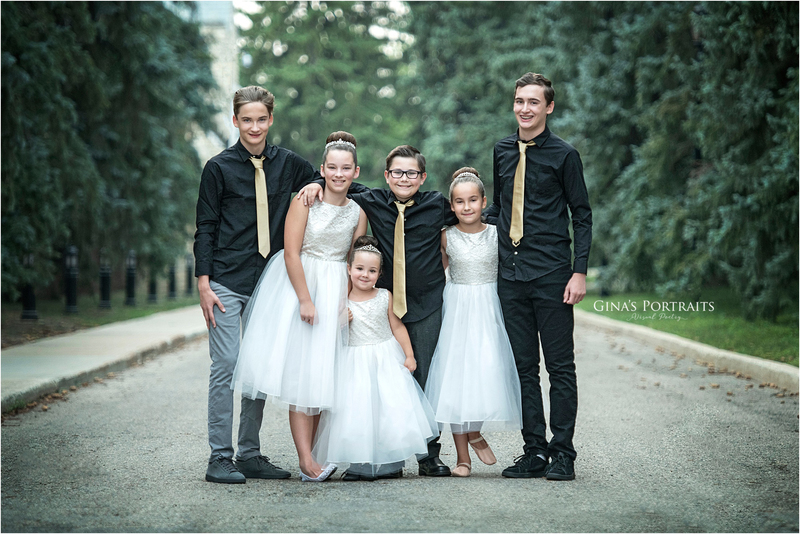 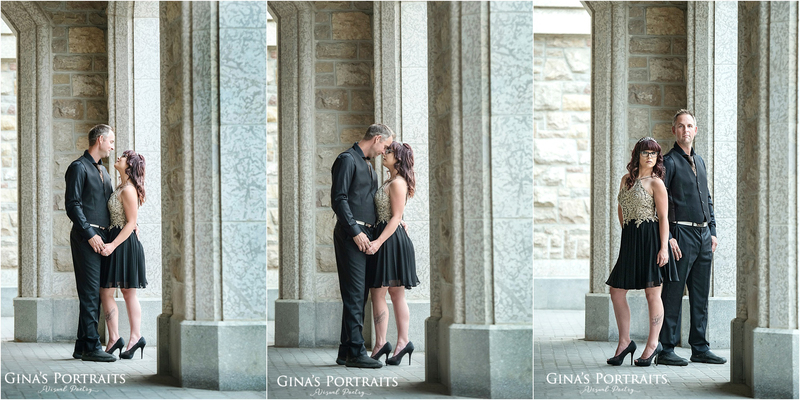 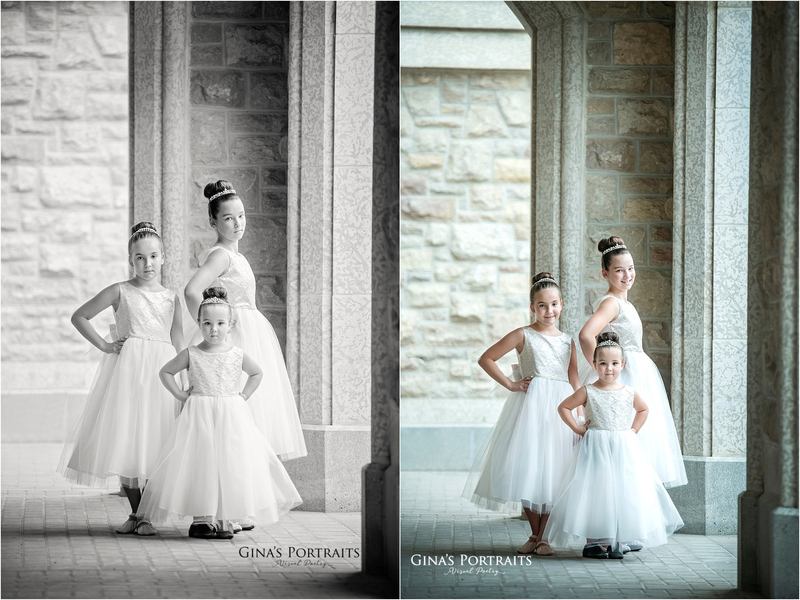 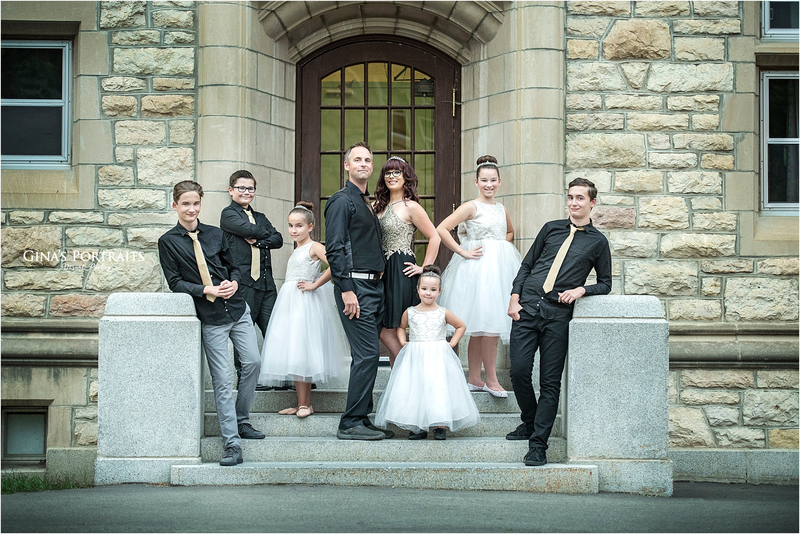 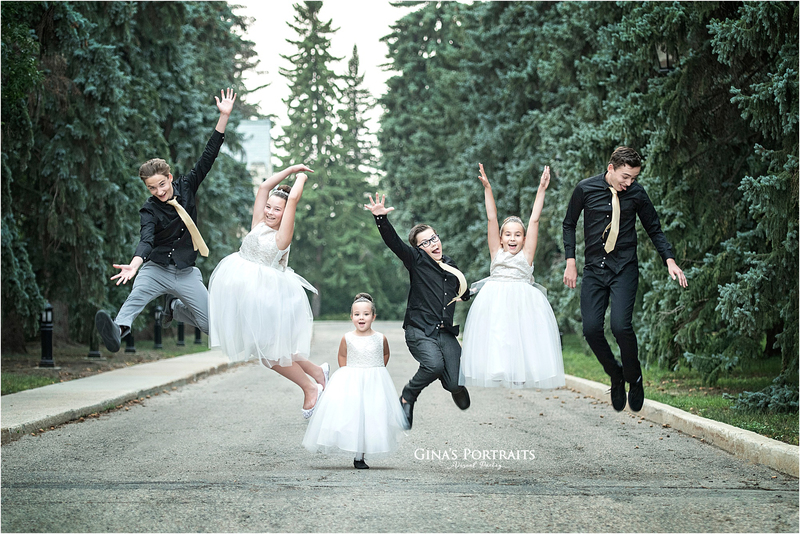 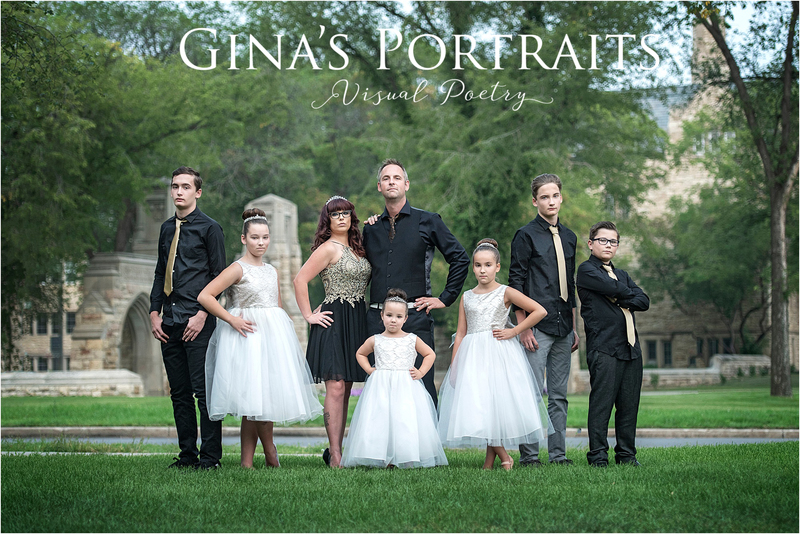 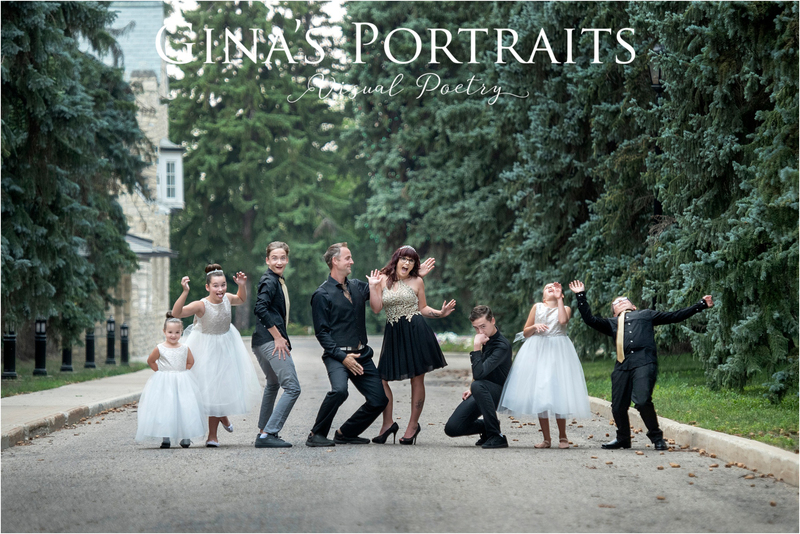 This wonderful family wanted a little more “posed & attitude” style to their family images! 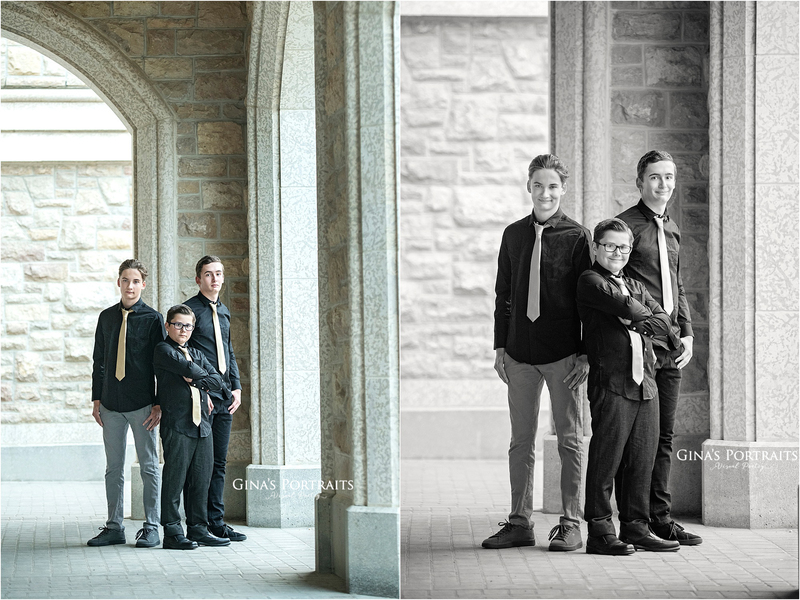 Turned out perfectly! 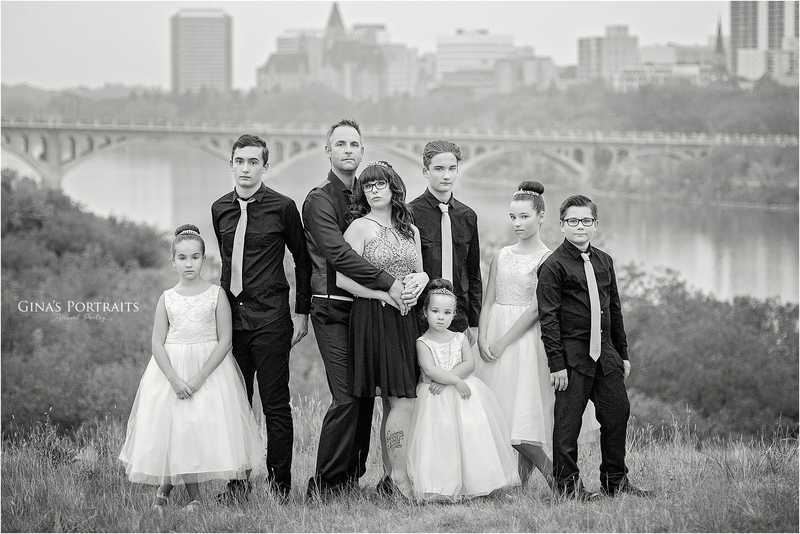 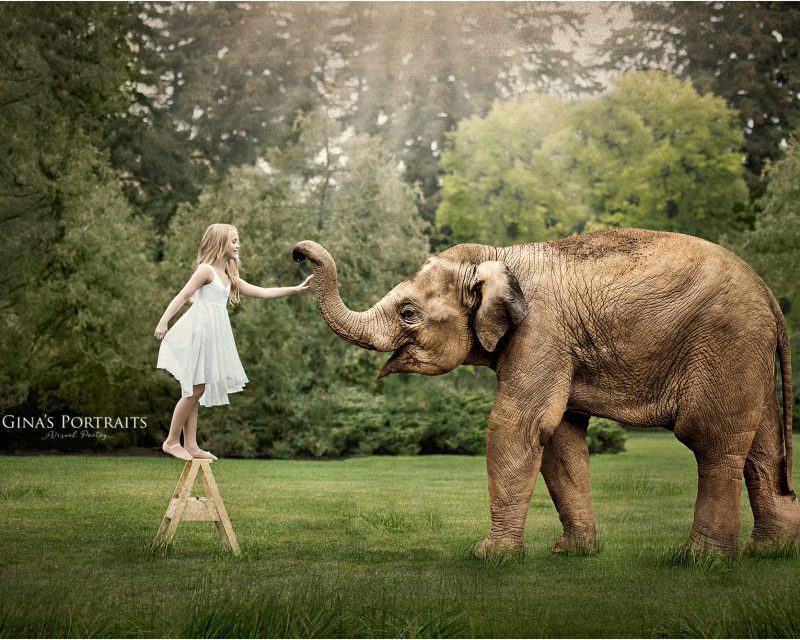 Saskatoon internationally award winning photography – year after year!